Marigold Flowers, Basket With Dried Plants And Bottles Of Essential.. Stock Photo, Picture And Royalty Free Image. Image 43664190. 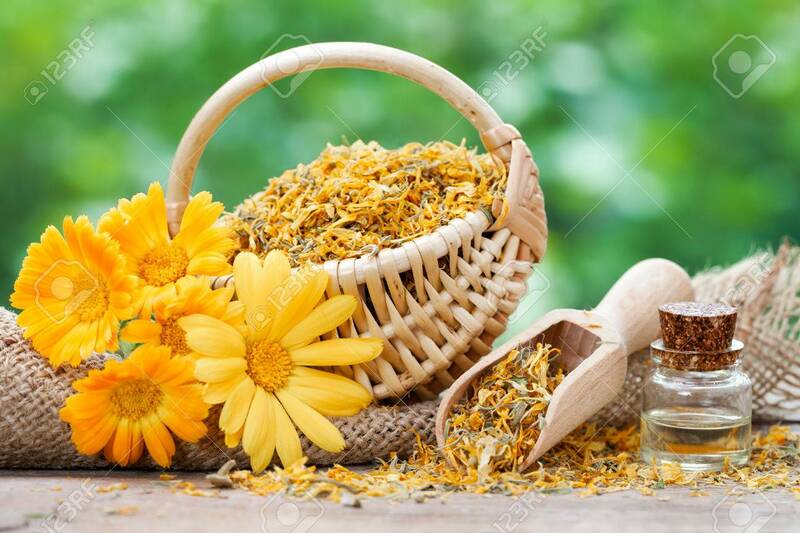 Stock Photo - Marigold flowers, basket with dried plants and bottles of essential calendula oil. Marigold flowers, basket with dried plants and bottles of essential calendula oil.